Home // Misc. Comments // NA Cat-Back Sport Muffler Pics & Video! Anyone who needs a new muffler should take a look. This fits like stock, so it’s easy to bolt on in your driveway with basic hand tools. It’s easy to live with every day, but sings when you put your foot down. 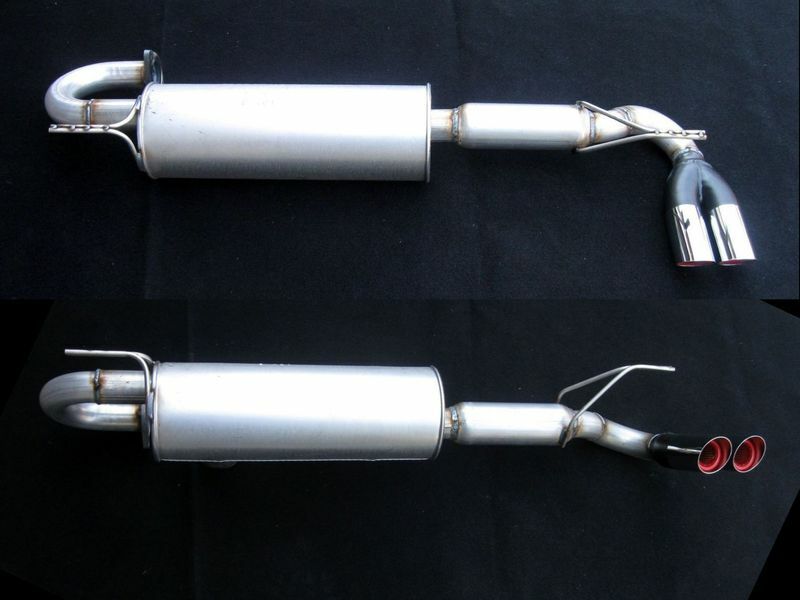 Right here: http://www.sv3power.com/store/ – look in the Sport Mufflers category!